The Farm at Butterflat Creek is an environment both rider and horse can thrive in for riding lessons and training. Our instructors help riders learn basic to advanced riding techniques that help you build confidence so you can enjoy and become involved in riding events. Offering private, semi-private, and group lessons, our instructors focus on weaknesses and strengths that help make a great and confident rider. 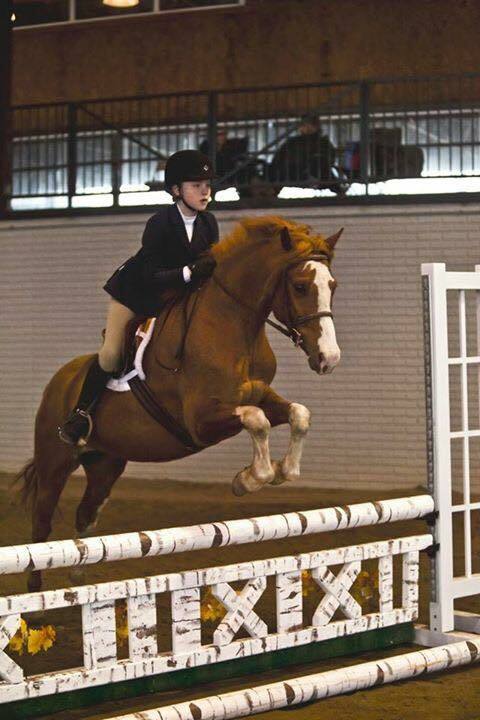 We also offer training to riders and their horses so that, as a team, they can conquer all feats of riding! We are dedicated to provide you fun and safe horse lessons and training. As professionals, we are here to help you succeed. Contact us here to schedule and for training rates!